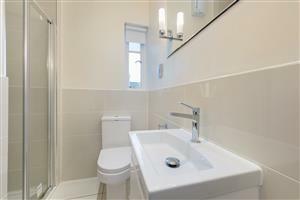 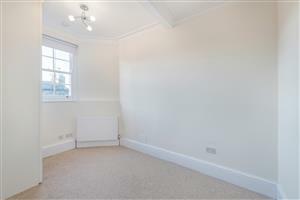 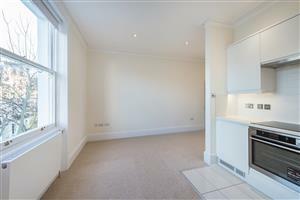 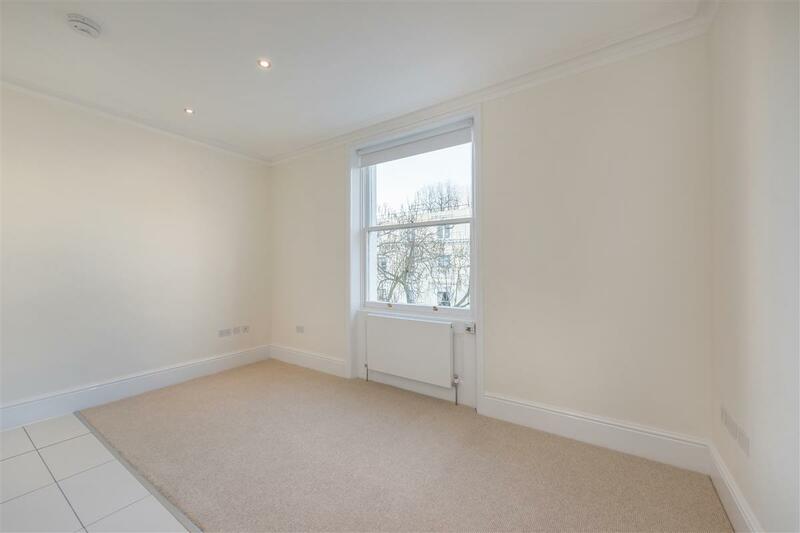 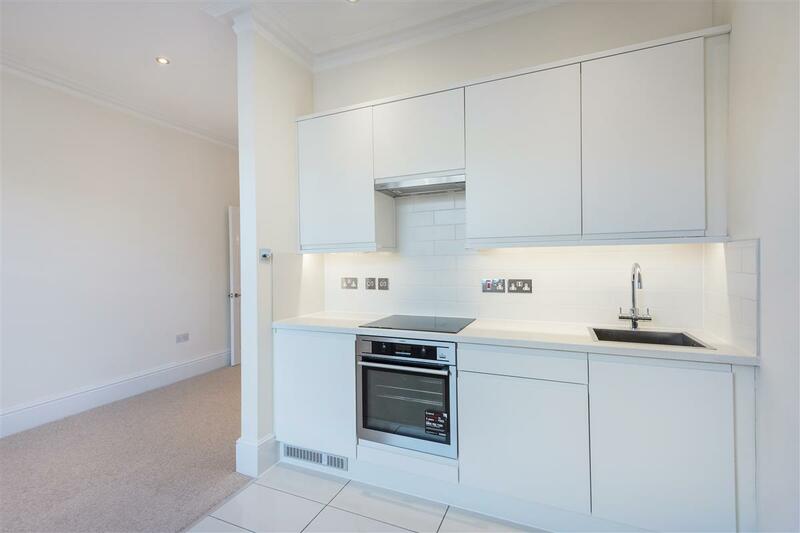 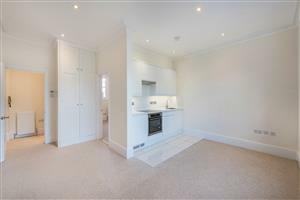 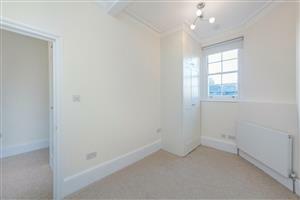 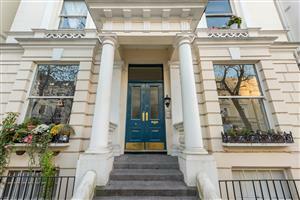 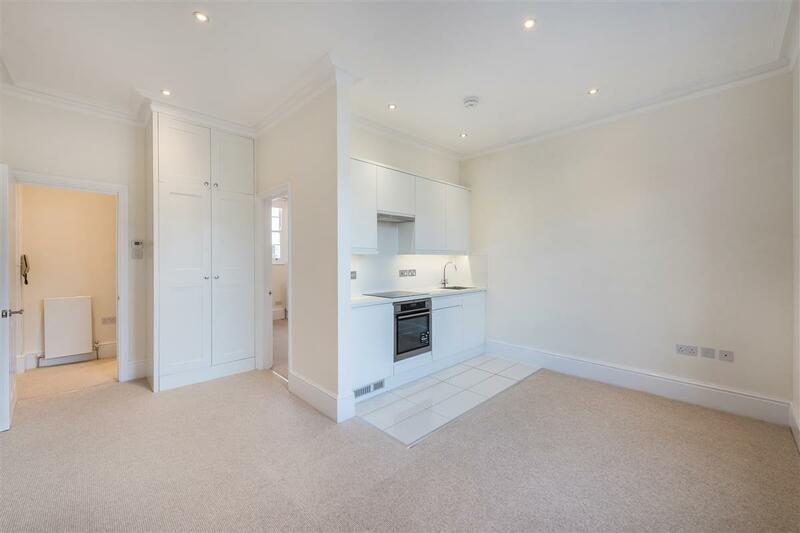 A quiet one bedroom flat, newly refurbished, on one of the most convenient residential streets in Notting Hill W2. This stylish flat comprises an open plan reception room and kitchen with high ceilings, sash windows and carpet throughout. The flat has been recently decorated to a neutral and modern finish. 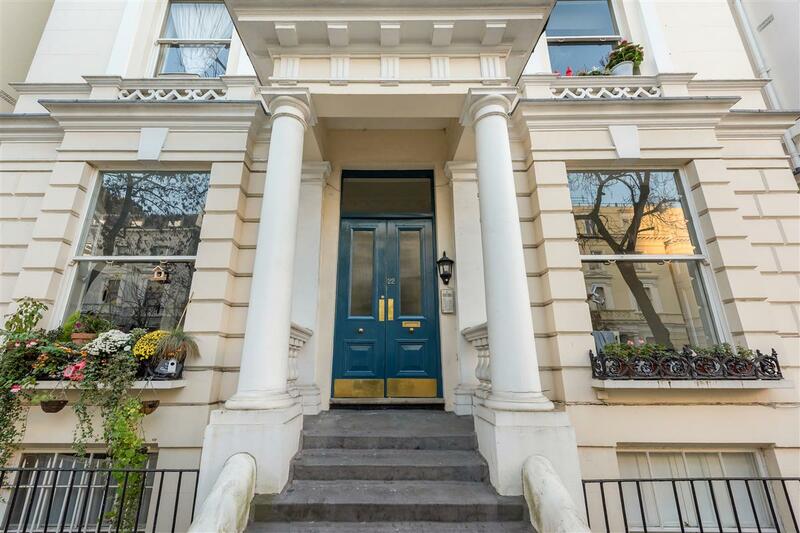 Pembridge Gardens is conveniently located moments from Notting Hill Gate Underground Station, and is within close proximity to the fashionable Portobello Road & Kensington Gardens. 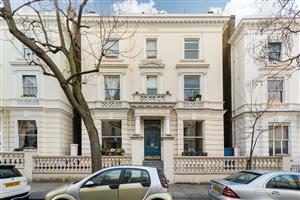 Queen's Gate, SW7 840m (10 mins) from Gloucester Road. 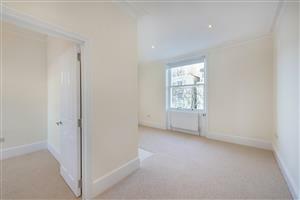 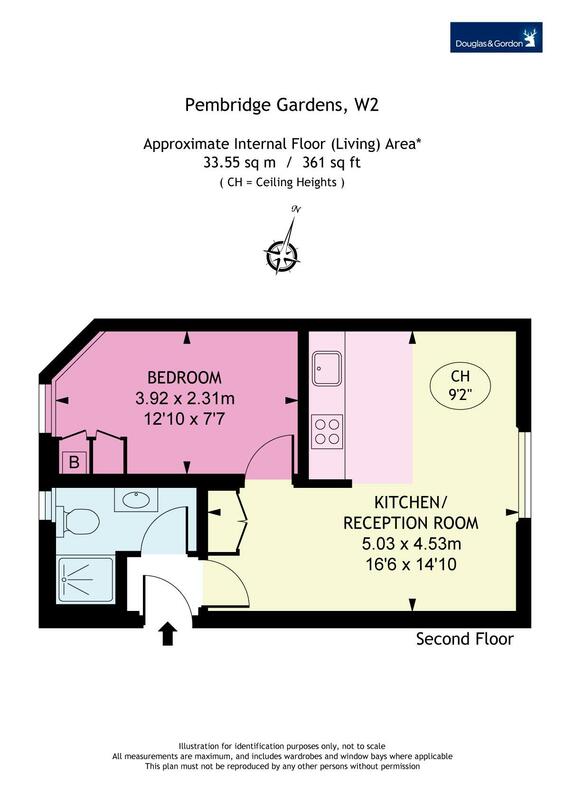 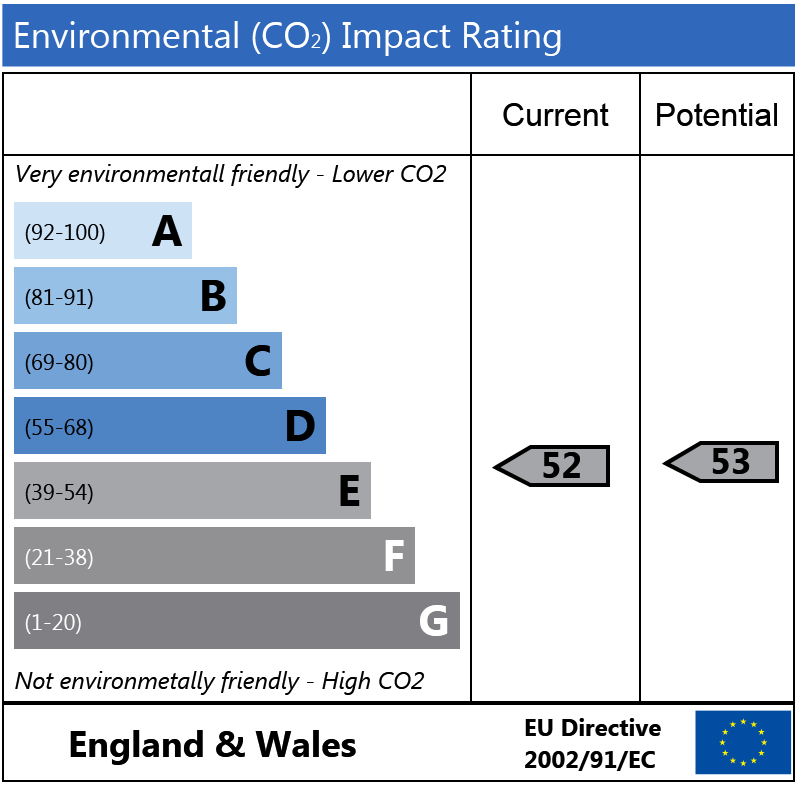 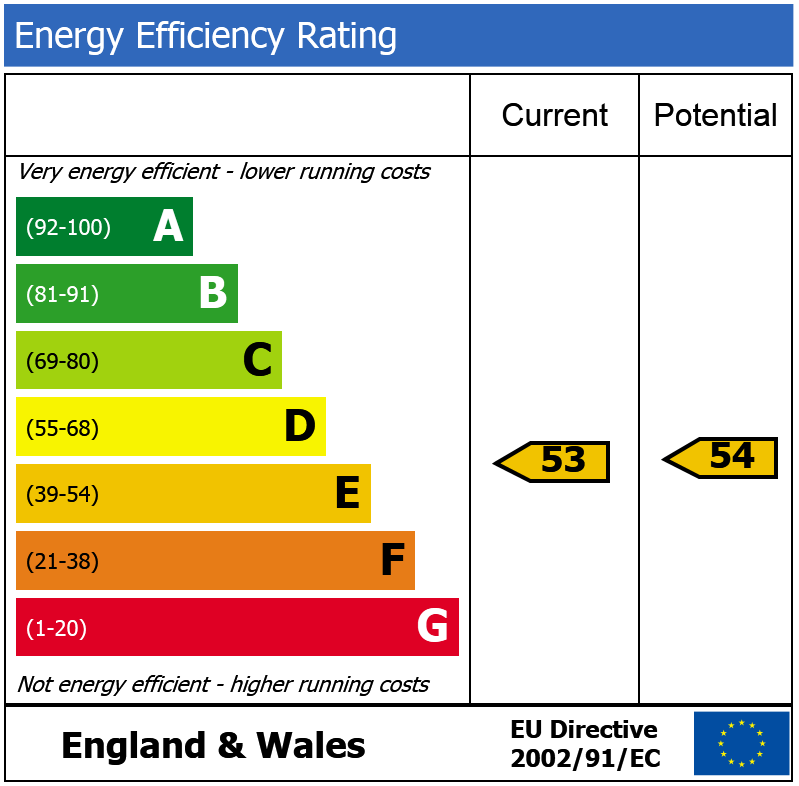 Praed Street, W2 130m (1 mins) from Paddington.